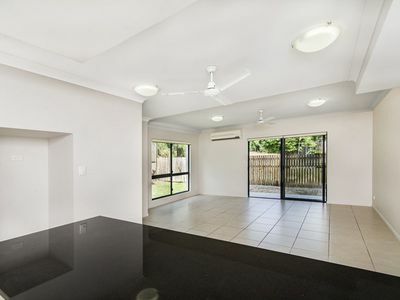 This BIG townhouse has BIG value with extra land in your courtyard and being an end townhouse it is flooded with natural light with the extra windows. 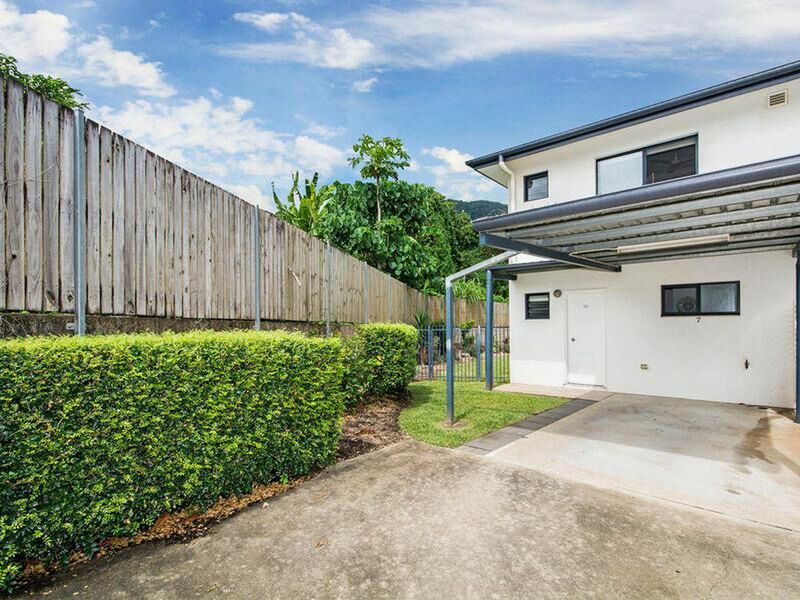 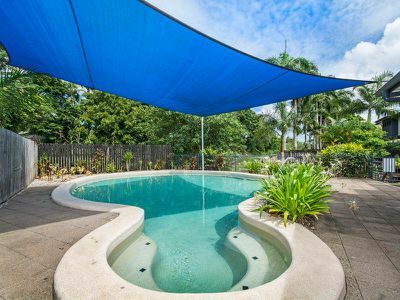 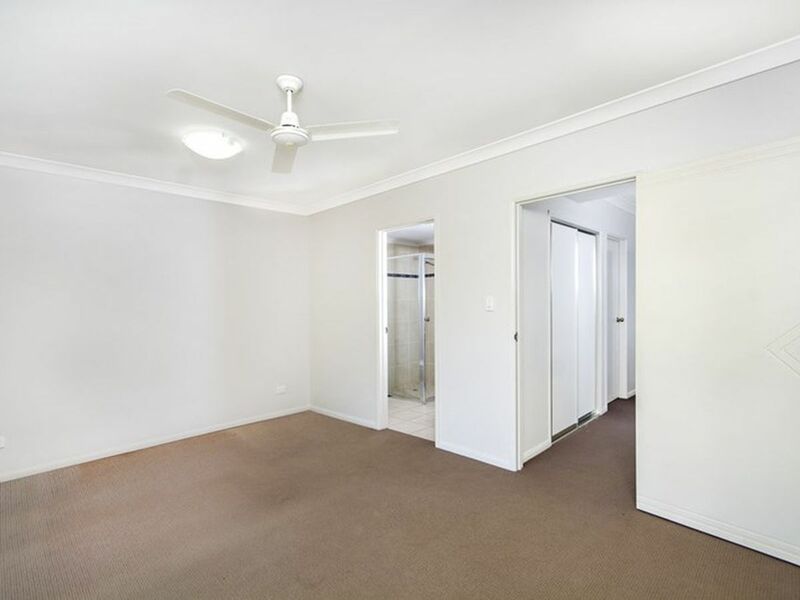 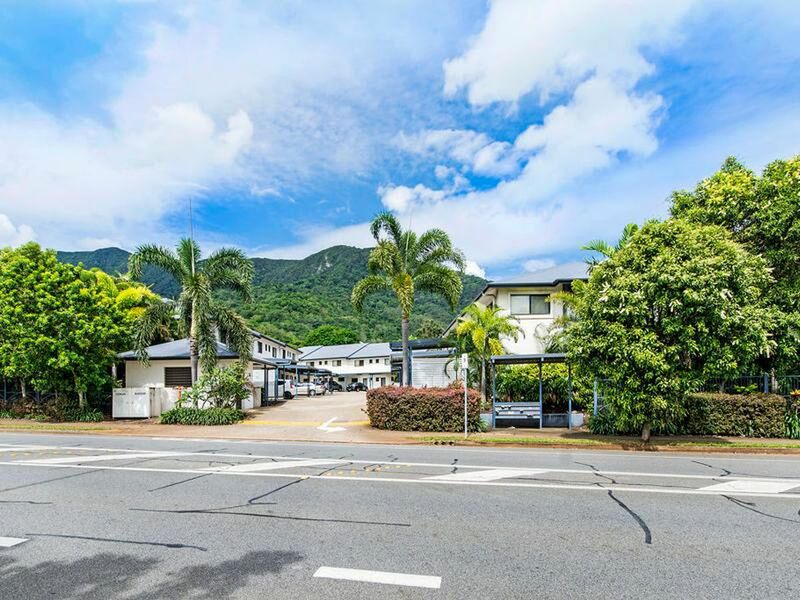 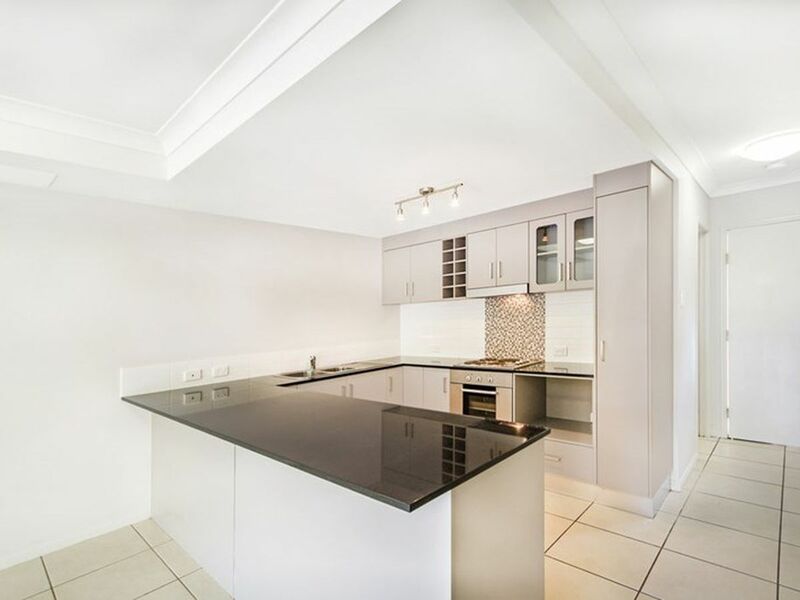 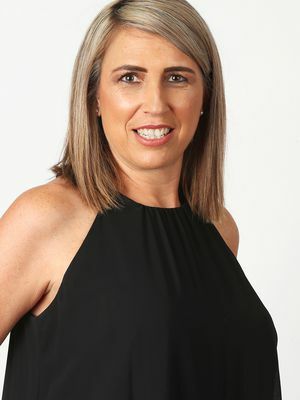 Located within walking distance to the Redlynch Shopping Centre, private and public schools, sporting facilities and eateries this little beauty will not last long. Be the first to inspect and make this townhouse your new home today!